Free to Enter ~ Saturday 16 August 2014. Image courtesy of Creswick Market website. 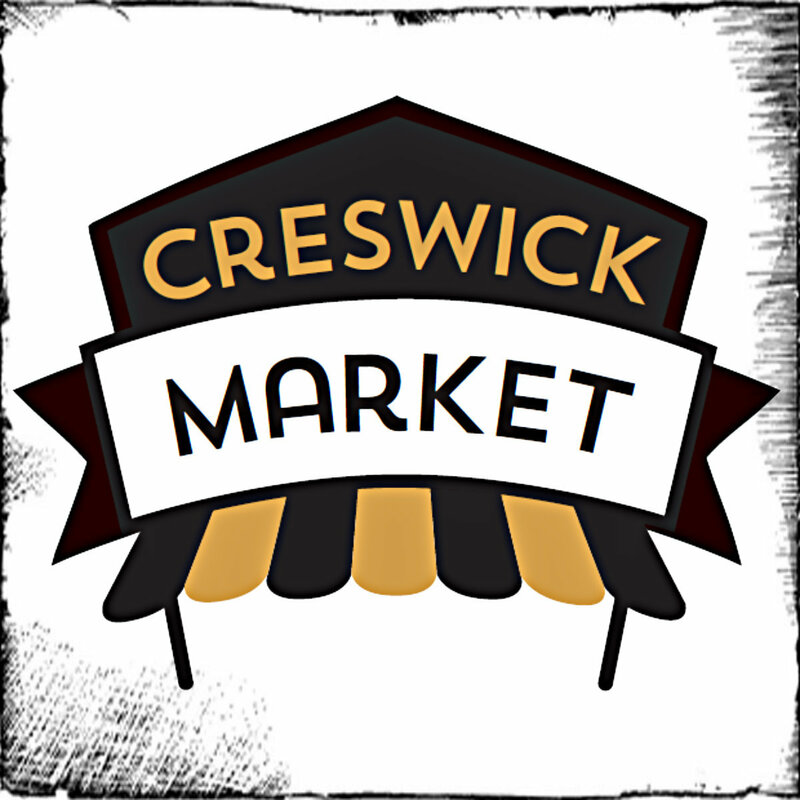 Looks like its market time again on the 16th of August in Creswick. The Creswick Market is open from 9am to 1pm on the 3rd Saturday of every month. With over 80 specialist boutique sites offering a variety of unique handmade goods, there'ss bound to be something for everyone. If you do spot a unique item that will be perfect for someone you know, dare I remind you Christmas is a mere 4 months and a bit away. Time to start squirrelling away the presents one payday at a time. Victoria Street, Creswick. Image courtesy of Creswick Market website. 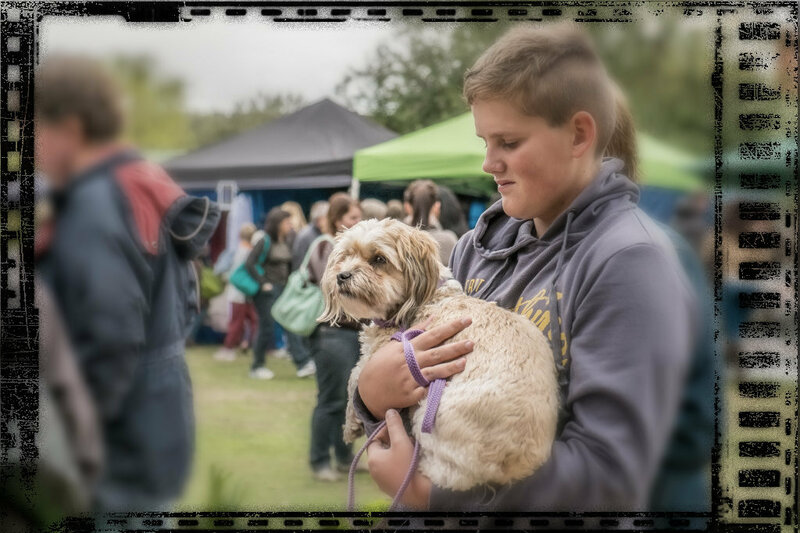 You would not believe that just a year and a bit ago, this 13 year old market that is run by the Creswick Neighbourhhood Centre had not much more than a smattering of 16 stallholders or so. Today it has at least 80 stalls. The focus and vision of this market is to keep it local and a huge percentage of produce and products there are just that! Image courtesy of Creswick Market website. The visionary at the helm is market manager Trevor Miller. He is passionate about making the market a success in what is his home area. He harnessed the local producers who were travelling all the way to Melbourne to sell their produce, to start selling locally. He keeps a fine balance and variety in regards to what's at the markets and offers diversity. 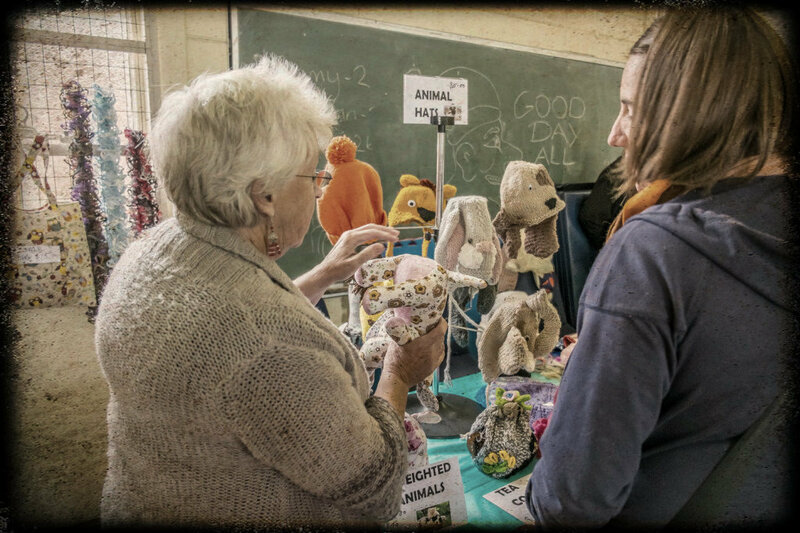 Loving the community feel and wanting the market to interact more with the community, he brought in lots of activities for young and old alike. He is taking it one giant step at a time (though it seems like leaps and bounds judging by the growth of the stalls in just over a year) to fulfil his vision for the success of the market, the community and the local producers. The picturesque and historic township of Creswick is just 20 minutes to either Ballarat or Daylesford, so make a day of it, check out the market and support your local producers. 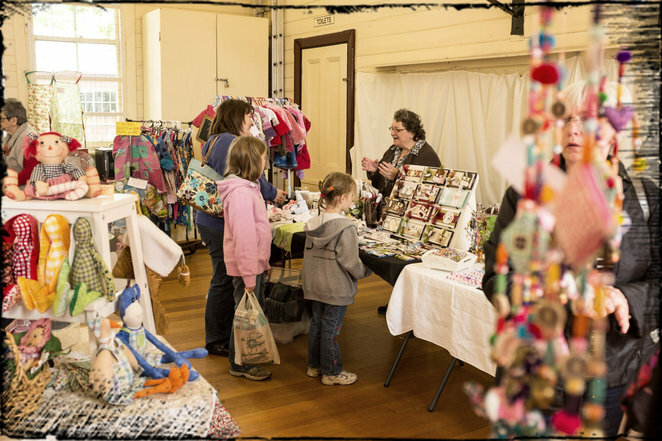 Located both indoors and outdoors at the Creswick Neighbourhood Centre on Victoria Street in Creswick, next market day is Saturday 16th August 2014 and its FREE ENTRY. Why not bookmark their website as a reminder of market days and 'like' their Facebook page to keep an eyeball on whats going on.